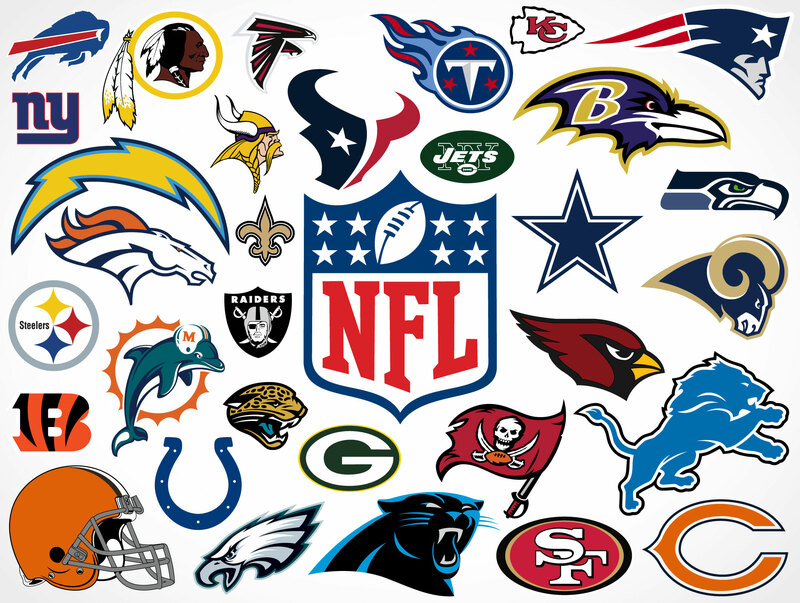 My games for this week are the Raiders at the 49ers, the Steelers at the Ravens, the Jets at the Dolphins, the Rams at the Saints, the Packers at the Pats, AND the Titans at the Cowboys. At the start of the season, this looked like a COMPELLING game but after INJURIES for the 49ers and INCOMPETENCY of the Raiders, this game is going to be a major DUD. I have NO idea where to go with this game, but HOME teams usually win Thursday night games so I am going to pick the 49ers but I have NO faith in this pick. The Steelers had a SLOW start to the season but have started ROLLING in the last couple of weeks. It is TOUGH to call a game in Week 9 a MUST WIN but for the Steelers this game is on the BORDERLINE of MUST WIN territory. The Ravens have ALREADY beaten the Steelers in Pittsburgh this season and have LOST their last TWO games coming into this week so IF the Steelers want to WIN the AFC North, they have to WIN this week and I think they will UPSET the Ravens and set up a GREAT race in the AFC North. It is IF NOT now, then WHEN for the Jets this week. Coming into this week LOSING the last TWO games and going up against a BANGED UP Dolphins team, the Jets have to WIN this weekend if they have any ASPIRATIONS of having a WINNING record this season or else the seats of EVERYONE in the coaching staff get HOT. I will NEVER pick Brock Osweiler to WIN a game, so just by PRINCIPLE, I am taking the Jets to WIN this weekend. This is a BIG game for Week 9 of the season, the Rams and the Saints have CLEARLY been the BEST teams in the NFC, so this game will be BIG for TIEBREAKERS later in the season and the WINNER of this game will have an INSIDE track to the HOME Field ADVANTAGE in the NFC Playoffs. The Rams come into this game UNDEFEATED on the season, they have PROVED that they are LEGIT but a WIN in New Orleans will further SIGNIFY that to the REST of the NFL. Unless you are Ryan Fitzpatrick, it is really HARD to win in New Orleans as the ROAD team, I think this game is going to be one of the HIGHEST scoring games in NFL HISTORY and the Saints will WIN by a LATE field goal with the FINAL score being 45-42 or something like that. The BATTLE of the two FUTURE Hall of Fame quarterbacks will be the storyline in Foxborough on Sunday Night. The Pats after a SLOW start have looked DOMINANT and with their BYE week TWO weeks away, they will look to FINISH strong before facing the JUGGERNAUT that is the New York Jets after the BYE week. The Packers are coming off a TOUGH loss to the Rams and made HUGE personnel changes this week, the secondary is going to need some BONDING and that is NOT going to happen against the GOAT, Tom Brady, so I have the Pats ROLLING in this game. The Titans started out the season 3-1 and their season looked PROMISING but after losing THREE straight games and the Pats coming to town next week, there is NO hope in Nashville right now. This line makes NO sense to me as the Cowboys are the BENEFICIARIES of playing some BAD teams as part of their INFLATED record. I think this game will be CLOSE and will be DECIDED by a Field Goal and Titans very well could cause the UPSET. My picks for this week are the 49ers, the Steelers, the Jets, the Saints, the Pats, AND the Titans. I have been HOT lately, come back next week to see how I do.